Two new surveys from the Centers for Disease Control suggest some progress in improving the way Americans eat, but experts are not ready to celebrate yet. John Sirard is a professor at the University of Virginia, specializing in exercise and its impact on the body. 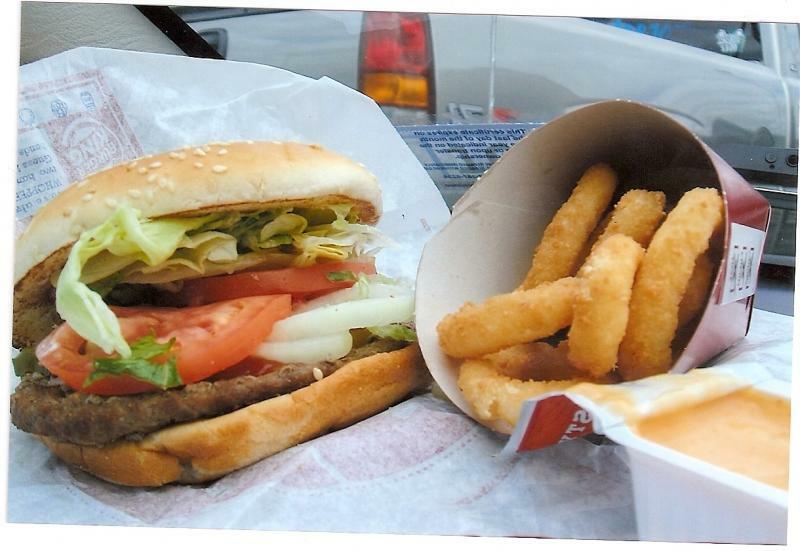 He says African-Americans also tended to consume more fast food than white or Hispanic adults. Looking at children, the CDC found overall consumption of calories down, but childhood obesity was up three percent. Governor McDonnell took part in a news conference this week – welcoming representatives of the pharmaceutical industry to Richmond, and singing the praises of clinical trials in the Commonwealth. That might seem like a noble thing, but it could also have been part of a push to improve the industry’s image as it protects future profits through new state laws.